Last night I was honored to see that sweet Rachael at imagine gnats has received a Liebster and in turn, had awarded one to me! What' s a Liebster you might be wondering? 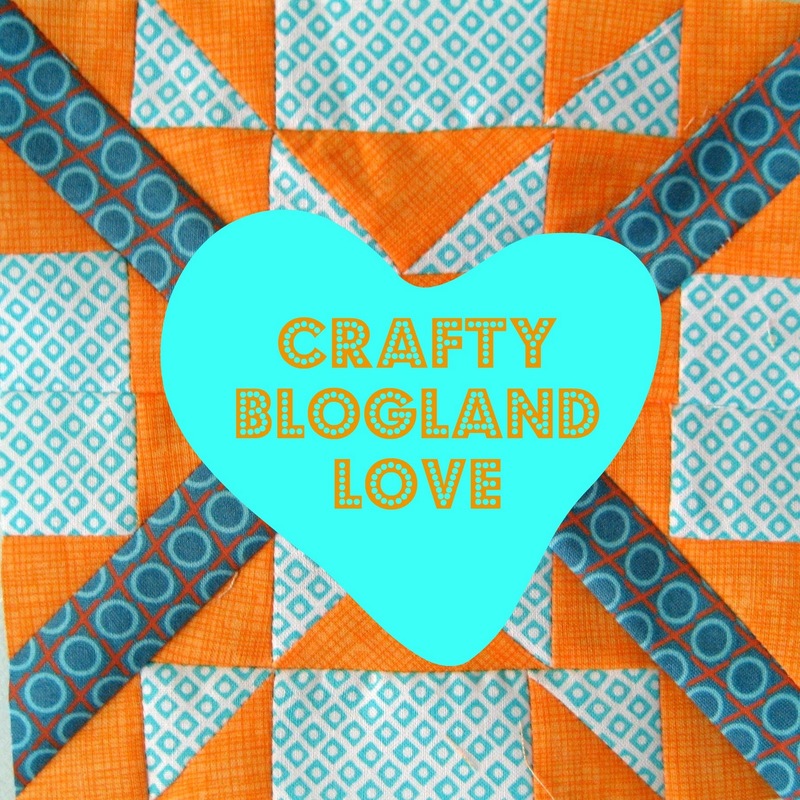 I was in the dark until last night, but found out it is a way to spread some blog love, between us "little guys" out there in crafty blogland! Leibster means beloved, favorite, dearest in german (according the the interwebs, at least) and the award was started as a way to spread some love in blogland by recognizing up and coming bloggers with under 200 followers. and now i get a chance to pass on the love! I have known Becky since being sorority sisters with her in college. Her blog is actually what inspired me to start my own. I am always so impressed by what she makes her girls - be it clothing, softies or quilts. She always brightens my day when I see her blog show up in my reader. She's also one of my favorite Pinners out there, I repin most everything she posts (so long as it's not too girly for my boys!). I "met" Fiona when we were placed in the Joy Circle of do. Good Stitches about a year ago. I am amazed at her quilting and piecing skills. I don't think I've ever seen anything of hers that has not made me wish it was mine. You will really be inspired by the lovely creations and her sweet personality! I met Suzanne when I was assigned as her valentine in the Happy Hour Project's Valentine Exchange. Her blog is full of really neat ideas, great recipes and an amazing way to transfer graphics to fabric (key word citru-solv, that's all I'm going to say). Her upbeat attitude will always make you smile. Bianca is in Charlotte Modern Quilt Guild with me and she is amazing! Her blog lives up to its "sassiness with a bit of an edge" description. Definitely looking forward to seeing more from Bianca - she is talented and has a great eye for picking fabrics. This would be the one pick where I don't technically "know" the blog's author. I started following when I saw the amazing pouch Lotti made for the most recent Sew, Mama, Sew giveaway. That spurred me to take a look around her blog and it was love at first sight. So glad to have found it, her projects truly are a feast for the eyes! Hope you all enjoy checking out these blogs! Congrats! I love Fiona's blog too and look forward to checking out the others.